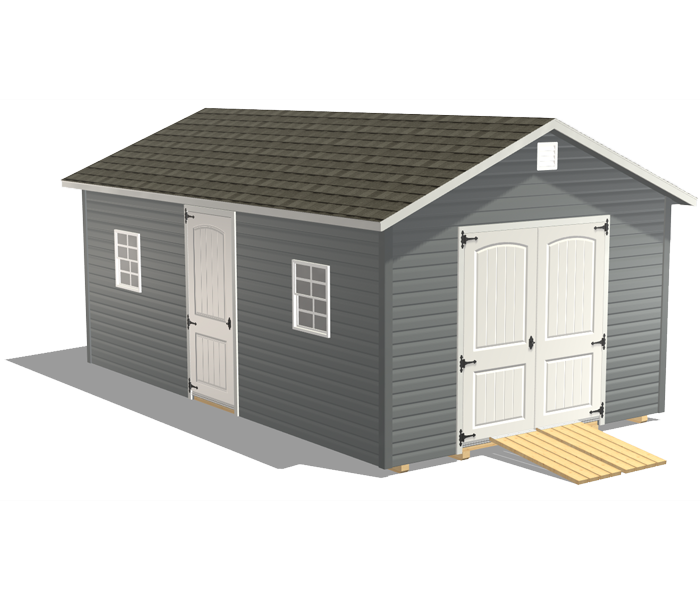 This shed package was specifically designed to have multiple functions. 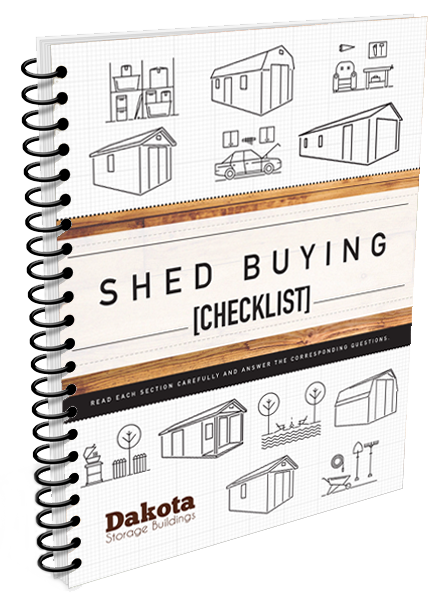 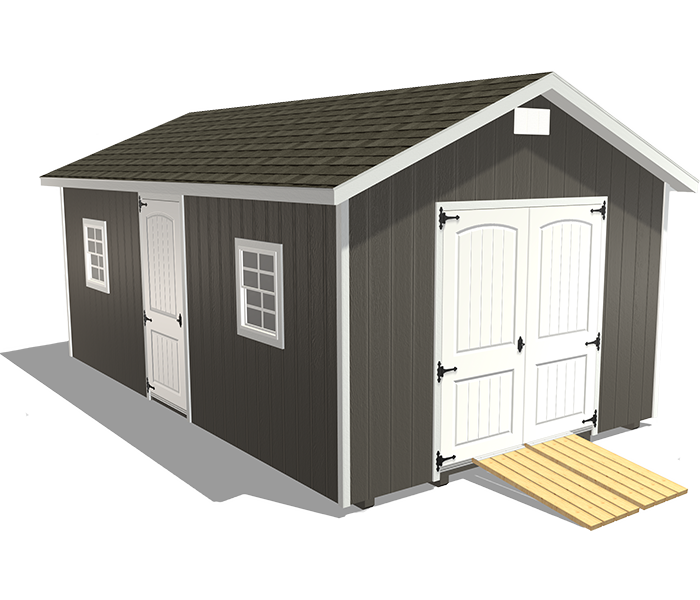 Use this shed to store your lawn & garden supplies and all the things that won’t fit in your house anymore, plus it has enough space for you to tackle handyman projects or work on a space-consuming hobby. 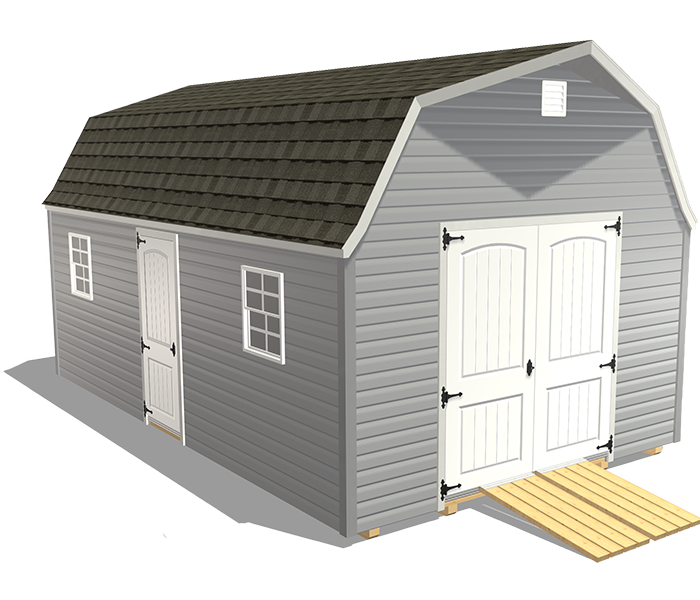 If you want a workshop in addition to a backyard storage solution, this package is perfect for you. 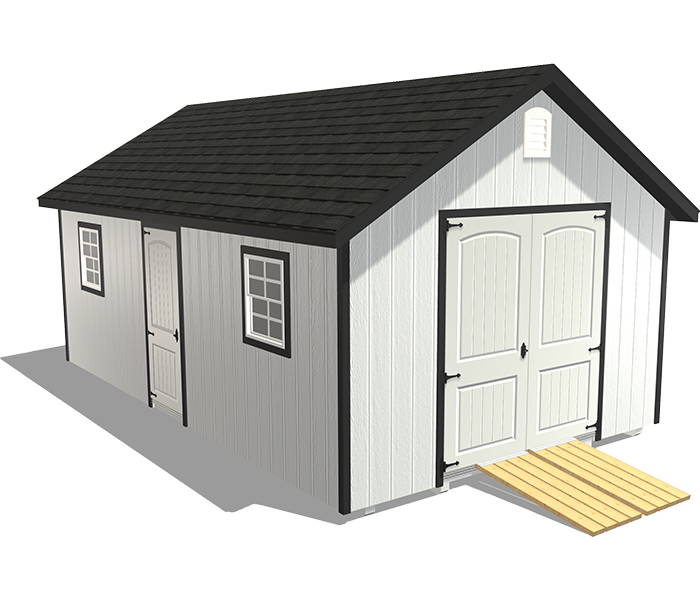 With more square footage, built-in workbench, and lots of natural light, you’ll have what you need to fix things and work on projects. 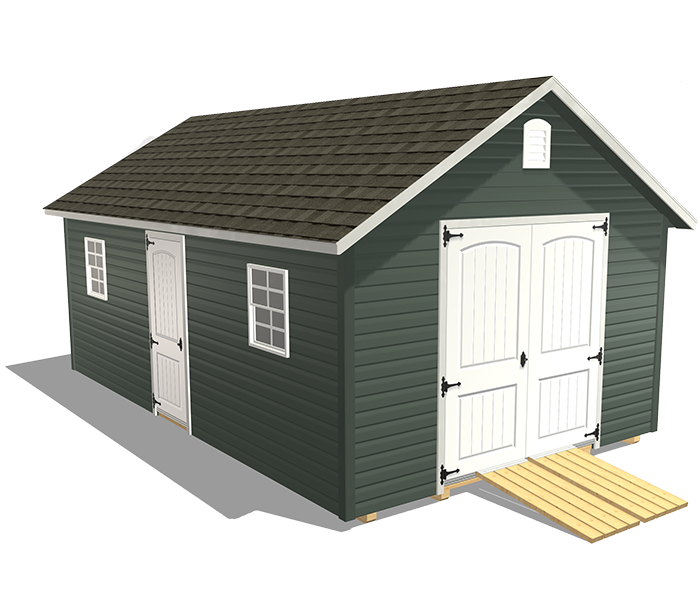 Having room to spread out and no requirements to clean up when you’re done makes this the ideal shed/workshop combo. 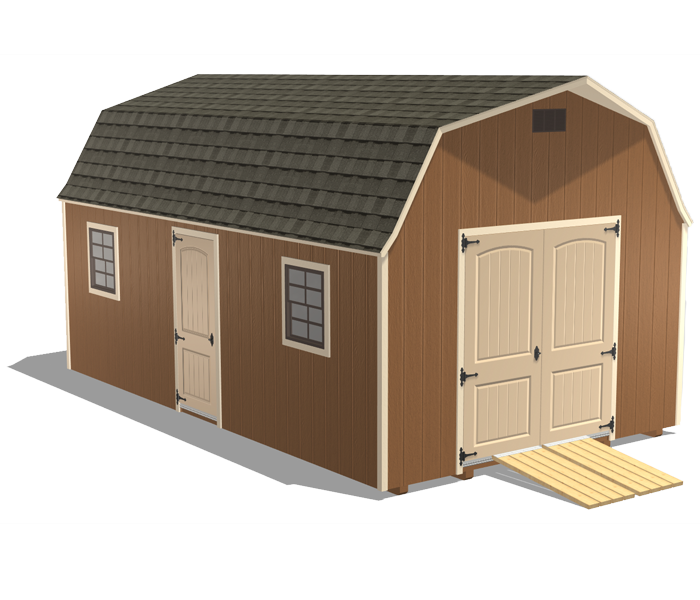 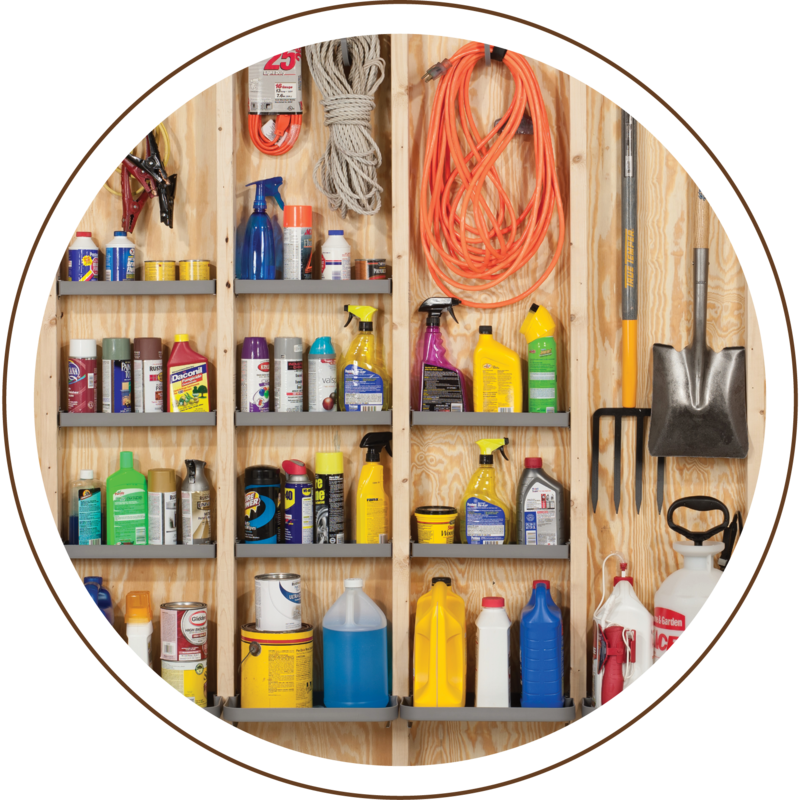 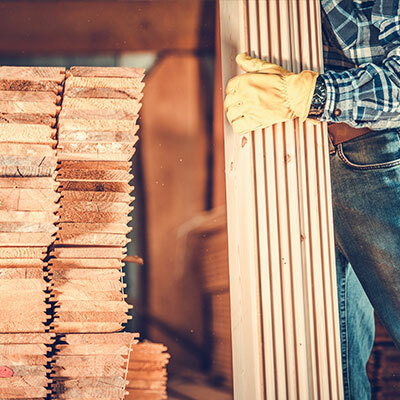 If you’re a woodworker, this shed has enough space for all of your tools and equipment including your portable table saw, miter saw, circular or track saw, drill press, sawdust control (or a good dust collection or extraction system), and a shop vacuum. 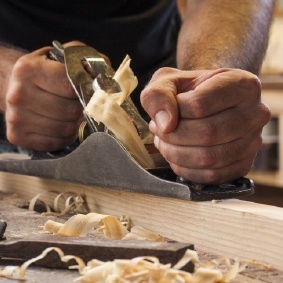 Plus with our built-in workbench, you have optimal tabletop workspace. 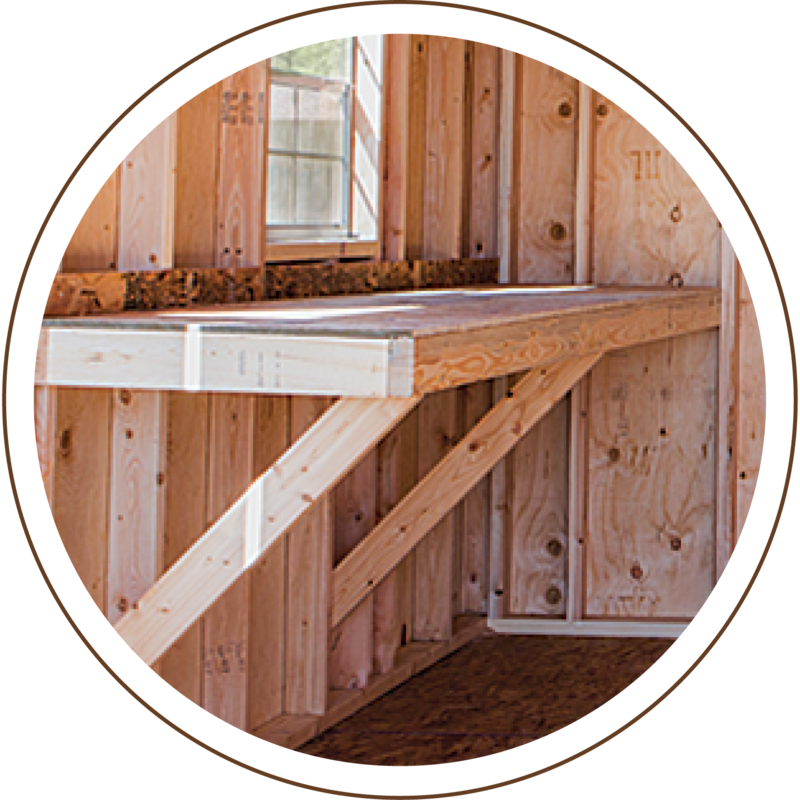 This package comes with one loft for additional, out-of-the-way storage space. 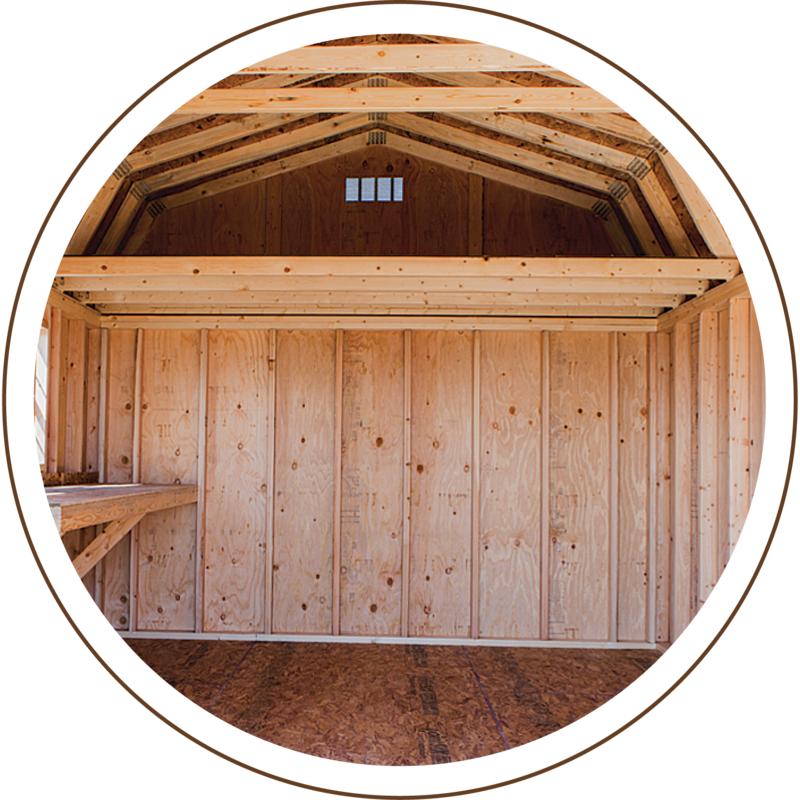 This kit is a complete and versatile storage system designed to utilize the vertical space between 16” on center studs.